Finding the best printer for your application is a challenge many companies face. At AMUG it was clear that attendees were looking for a new large-format solution. Attendees stressed the importance of open source material, faster print speeds and more precision. 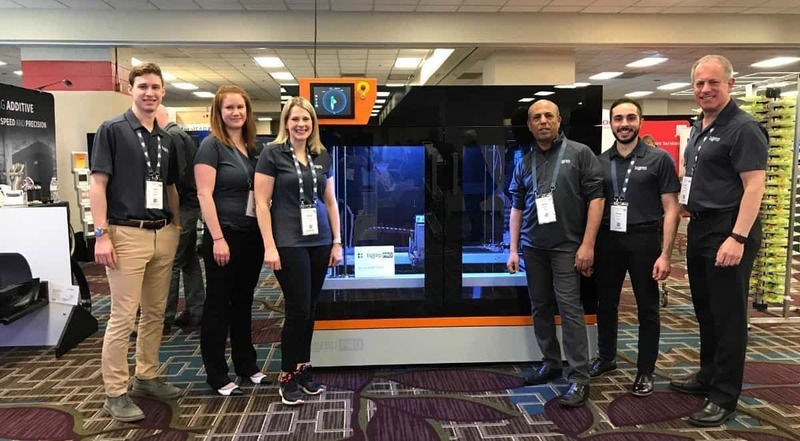 As one of only a few companies specializing in large-format 3D printers at AMUG, BigRep set itself apart as the industrial leader as it debuted the PRO with the new MXT® (Metering Extrusion Technology). “I feel the need for speed” is an iconic line in the movie Top Gun, and it happens to be applicable to the additive industry as well. 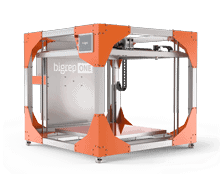 Users want speed, and are now demanding 3D printing companies provide it. 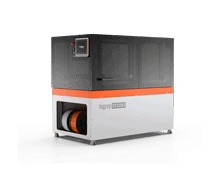 The BigRep PRO delivers printing speeds that are 5 times faster than any FFF printer on the market. It's the difference between a part being printed in 1 day instead of 7 days. This means faster turnaround times and improved ROI. For years, people have been talking about 3D printed end use parts. 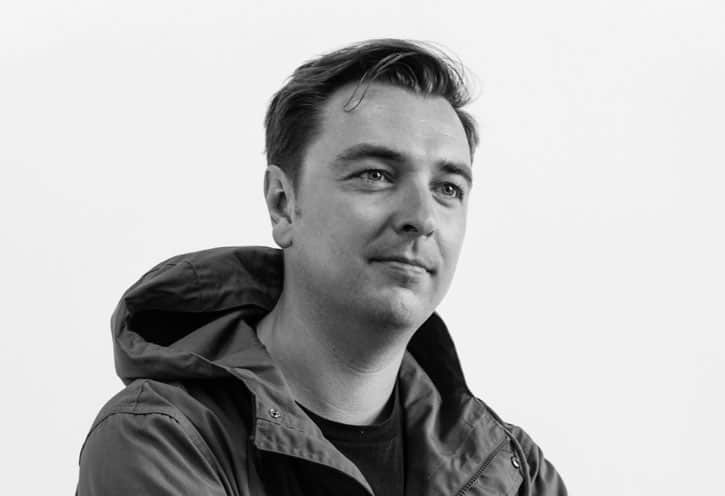 The majority of additive users are still using 3D printing for prototypes, however there are some early adopters out there who are already mass printing end-use parts. Industry expert, Ajmal Aqtash from Boyce Technologies delivered a very eye opening presentation at AMUG about the value and uses of additive manufacturing. 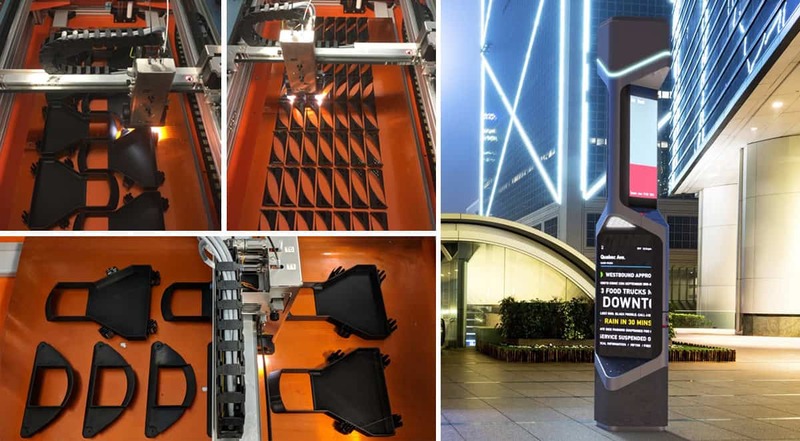 Boyce Technologies is already incorporating several end use parts in the digital kiosks they manufacture, which are located around New York City. These parts are all printed on the BigRep STUDIO. They are also printing molds for vacuum forming and exploring injection modeling. 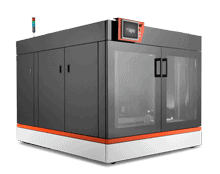 Learn more by watching a webinar on how Boyce Technologies is integrating additive into their manufacturing facility. Material suppliers are everywhere, which was made abundantly evident at AMUG. One comment we heard over and over again is “I want to pick my material supplier”. 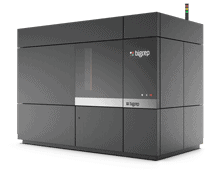 BigRep offers a full line-up of materials certified for the BigRep printers, but is also open source material. BigRep also partners with BASF, a leading material supplier who are constantly innovating to provide the best material value to additive users. “But I’m not sure I need a printer with that big of a build platform,” is a comment we hear. But the question is do you sometimes need it? 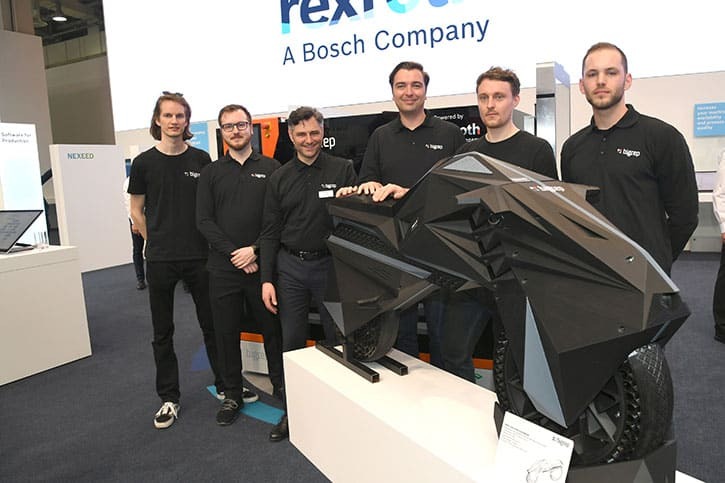 The value of large-format 3D printing isn’t always filling up the build envelope to the max, but having the option to utilize it when you do need to. Being able to print a full scale part is key when testing fit, function and feasibility. At AMUG, attendees mentioned different ways they were currently piecing parts together after printing in order to make the part whole. These additional steps add time, cost and labor to create. Rarely do we hear customers say that they wish they hadn’t gone bigger, it’s usually regret that they didn’t go bigger. Want to stay up-to-date on the latest BigRep news? Subscribe to our newsletter and be the first to know or request a demo.